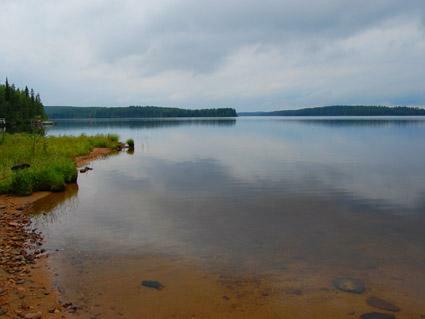 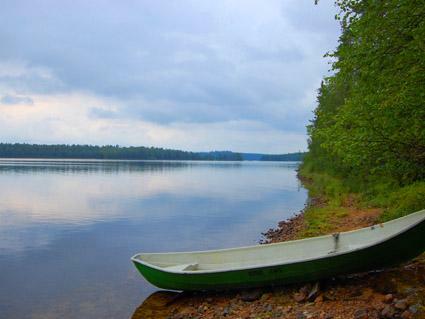 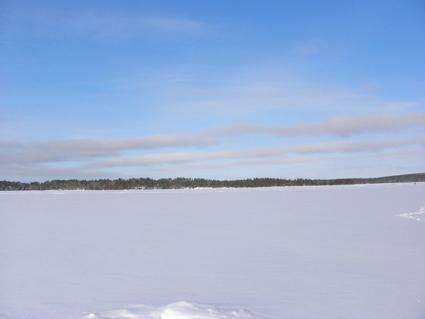 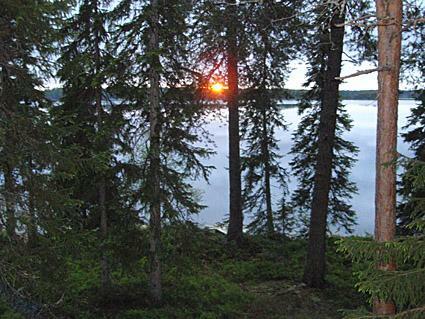 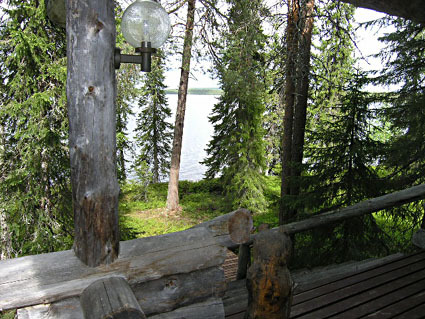 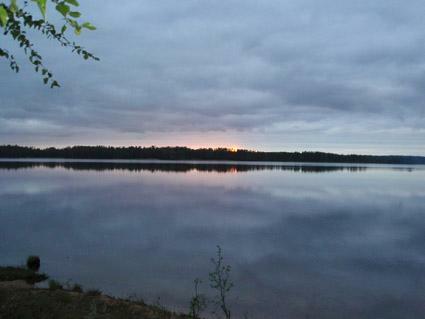 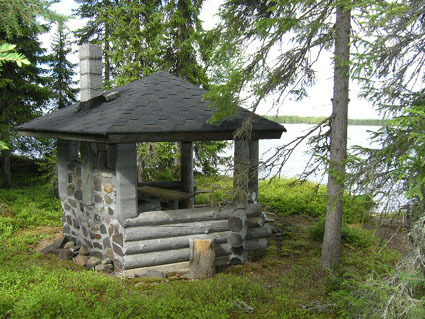 25 km south of Kuusamo, Lake Iijärvi 25 m (length 17 km, width 2 km), shallow, hard sand bottom, own boat. 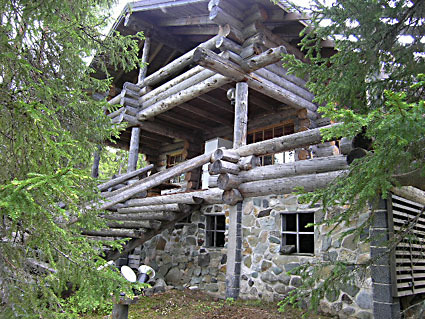 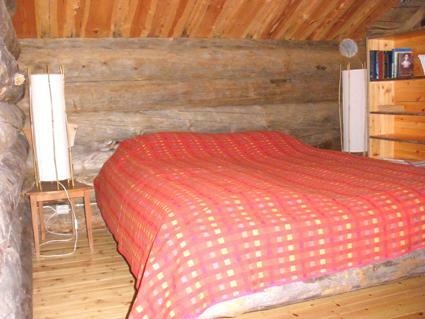 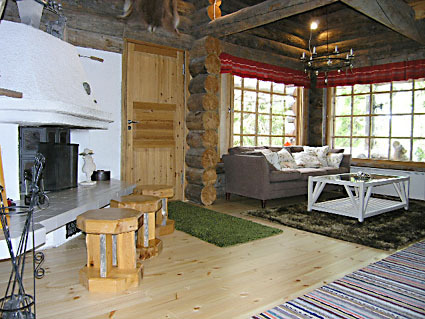 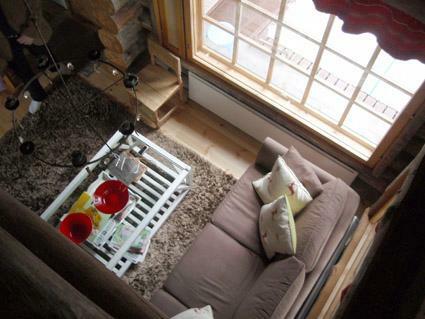 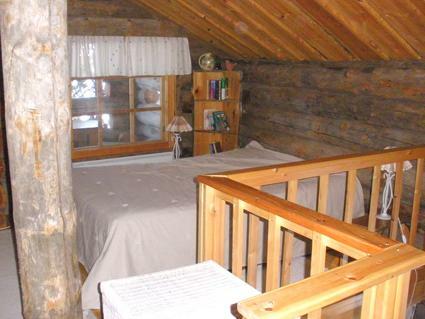 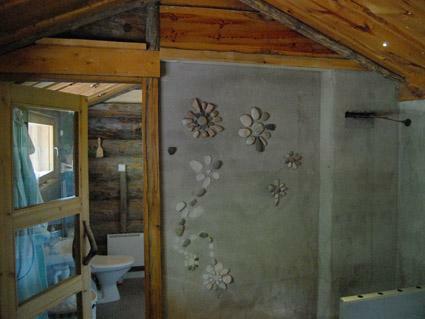 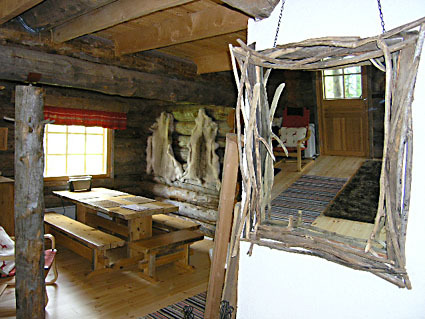 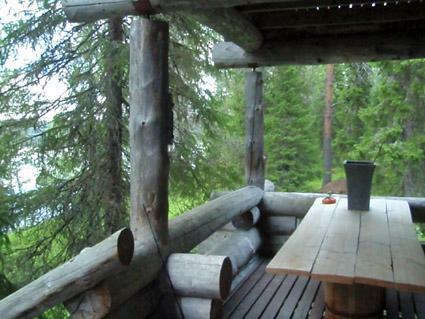 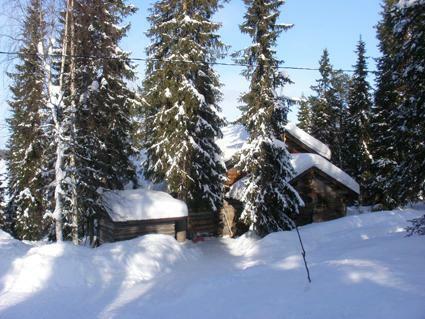 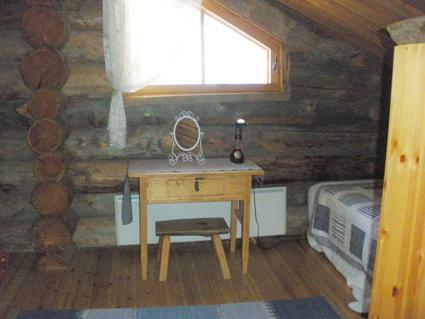 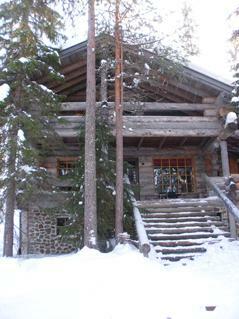 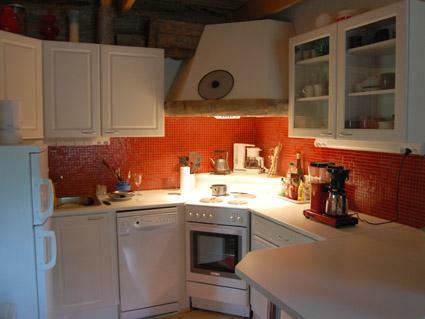 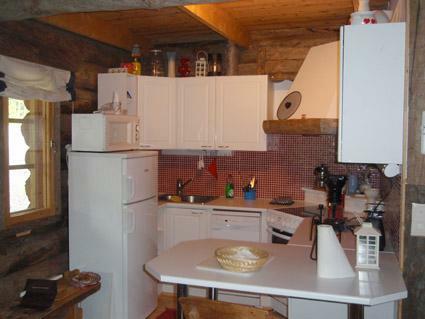 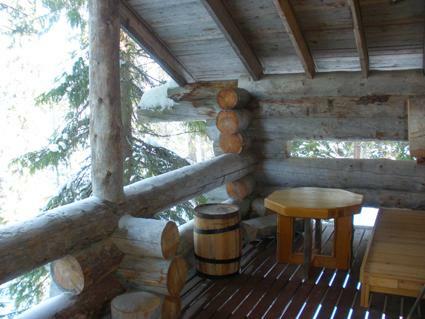 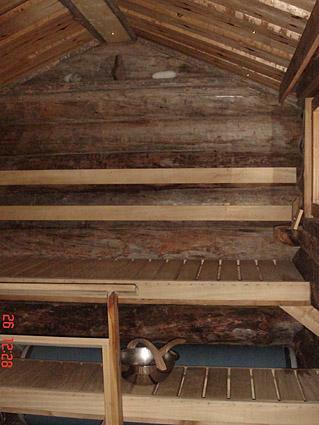 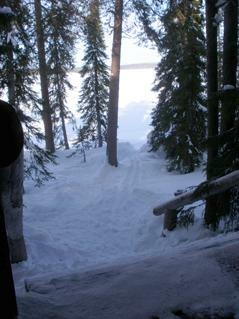 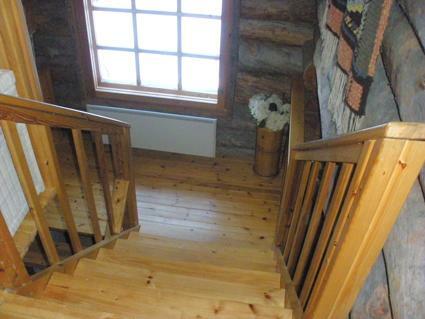 Two-storey silver log chalet 1988, renovated 2007, living room/kitchen 1 extra bed, washroom, wood-heated sauna, open porch. 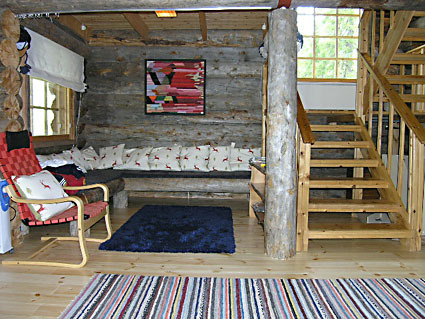 Upstairs bedroom with double bed (width 160 cm) and one bed (width 120 cm), sleeping loft with double bed (width 140 cm), balcony. 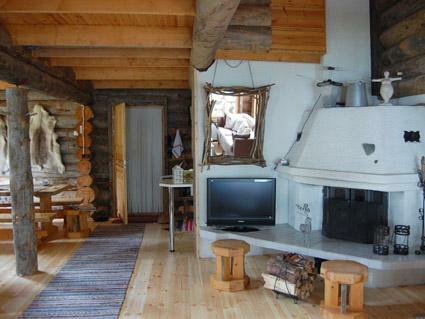 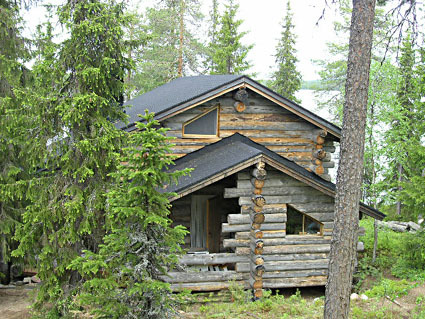 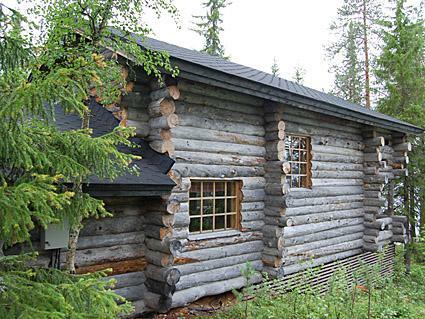 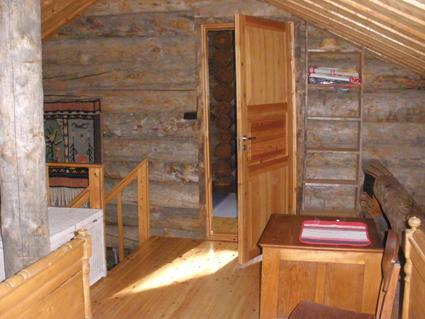 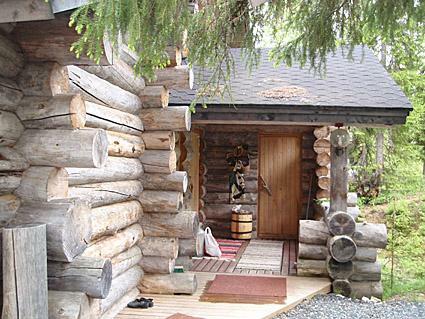 Sturdy silver log cottage with 2 storeys. 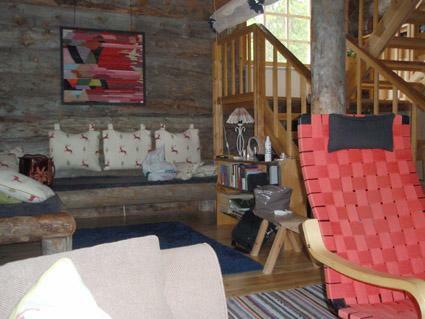 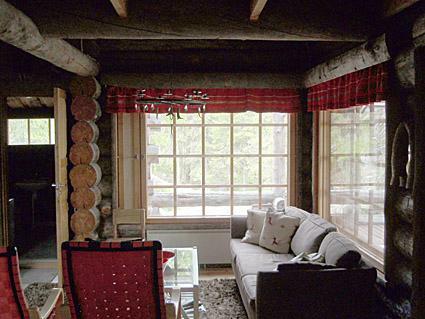 Cottage located on shore below steep hill, plot has spruce forest. 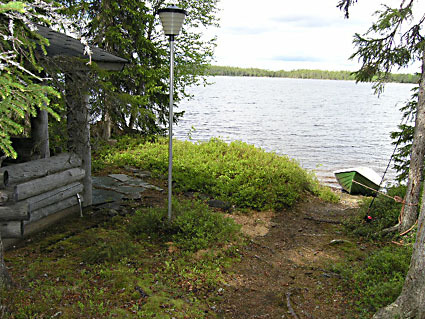 Peaceful place, neighbours not visible. 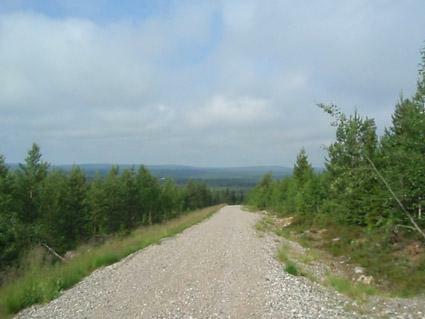 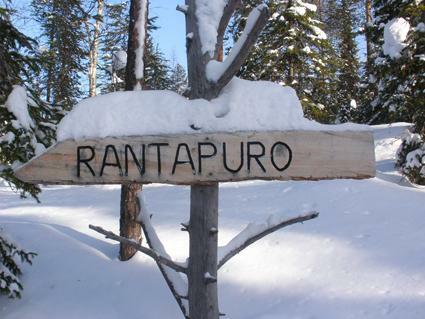 Kuusamon Tropiikki Spa 30 km, Ruka 50 km. 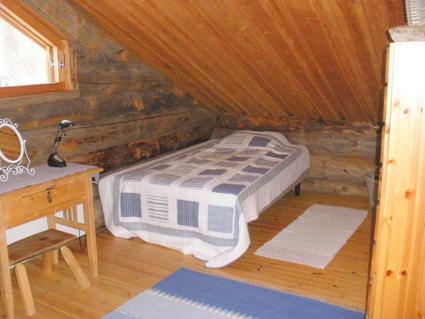 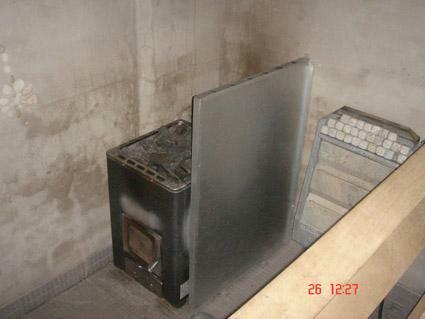 Jahtikeikan tukikohdaksi täysin tarpeidemme mukainen.